Mirabelle at Plum Canyon is a collection of luxury single- and two-story, single family homes featuring four innovative home designs ranging from 2,500-3,000 square feet boasting open floor plans. 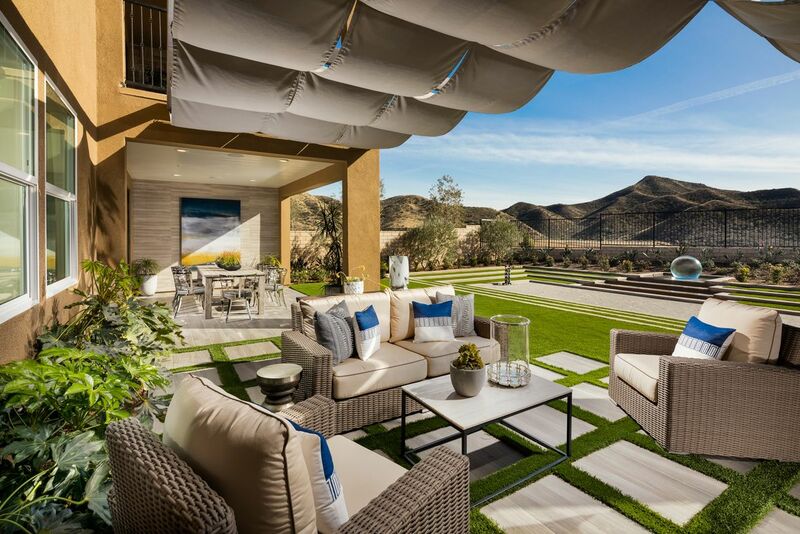 Offering homes with 3-5 bedrooms, 2 to 4 bathrooms, optional California rooms for integrated luxurious indoor/outdoor living spaces, perfect for enjoying the Southern California weather. The Mirabelle homeowners have expansive home sites, some with beautiful mountain vista views and room for a pool, spa, and an outdoor kitchen.